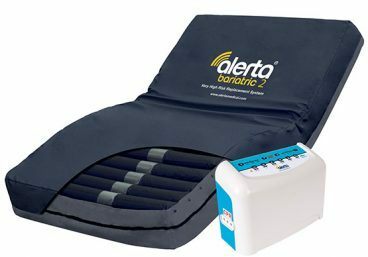 The Softform Bariatric mattress provides a high level of patient comfort whilst offering effective pressure re-distribution. Suitable for use on all types of profiling beds, including the Octave and SP755 wide. 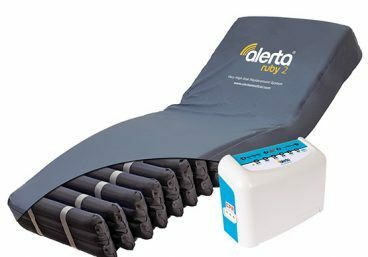 Practical and durable, this mattress is suitable for those heavier patients that are considered at 'Very High Risk' of developing pressure ulcers. of pressure ulcers for bariatric patients who have limited range of movement. Many obese patients have difficultly lying flat due to breathing difficulties. The hinged backrest section of the the Softform Bariatric mattress will be an advantage to many. Other features include multi-stretch, breathable, waterproof cover and an innovative integrated glide system (see below). Why not get in touch for further details and pricing? Multi stretch, breathable, waterproof cover with corner welds, reduces the opportunity for accumulation of dust and liquid residues. 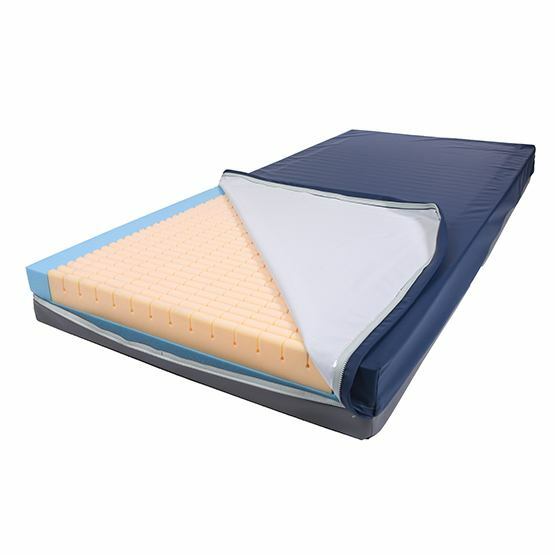 High frequency welded waterproof seams protect the mattress core from contamination. The base of the Softform Bariatric is made from a toughened PU coated material which is designed to extend the life of the mattress. 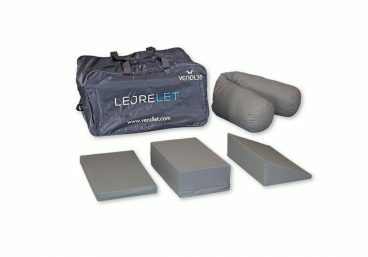 The vapour permeable fabric allows the skin to breathe and can reduce the effects of skin damage caused by profuse sweating, which can be a common problem for many bariatric patients. The ‘glide’ design and split section at the backrest section of the mattress enables it to conform effectively with a profiling bed. 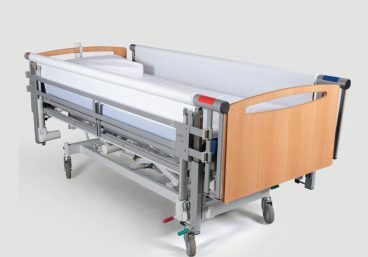 This significantly reduces inappropriate and unwanted patient movement that can contribute to tissue damage caused by shear and friction forces, so reducing the need for unnecessary moving and handling*, which can be a difficult task for this group of patients.